Apple will be announcing its new iPhone XS smartphones at a press event on Wednesday the 12th of September and they are expected to start taking pre-orders for the handset on Friday the 14th of September. If this date is correct then we would expect Apple’s new iPhones to go on sale the following Friday on the 21st of September. Apple will unveil three new iPhones at their press event later this month, there will be two versions of the iPhone XS, one with a 5.8 inch display and the other with a 6.5 inch display. There will also be a 6.1 inch LCD iPhone 9. 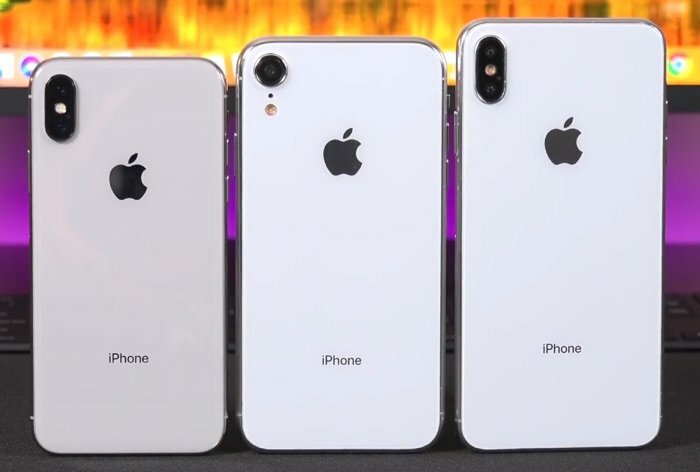 All three iPhones will have a similar design to the existing iPhone X and the handsets will come with a new Apple processor and more. We are also expecting to see the new Apple Watch 4 at Apple’s iPhone event and possibly some new iPad Pro tablets as well. As soon as we get some more details about Apple’s new iPhones, we will let you guys know.